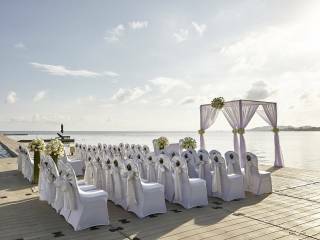 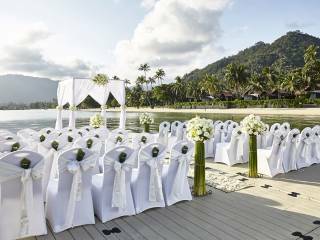 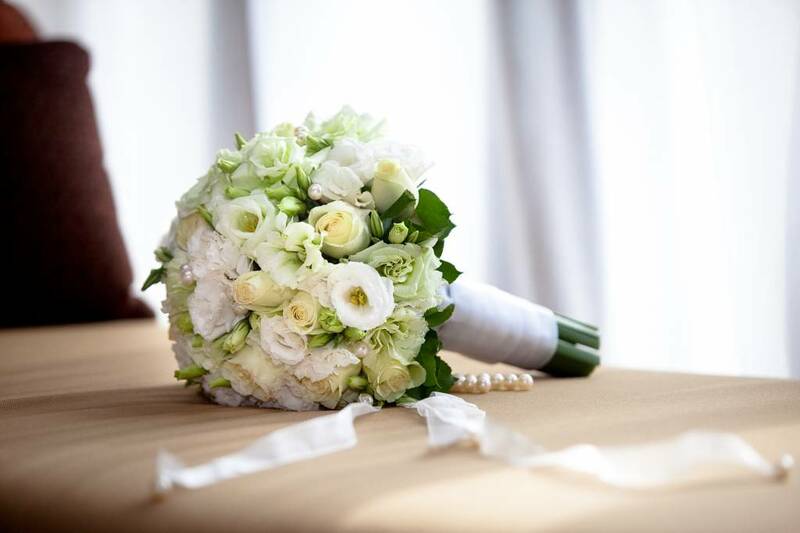 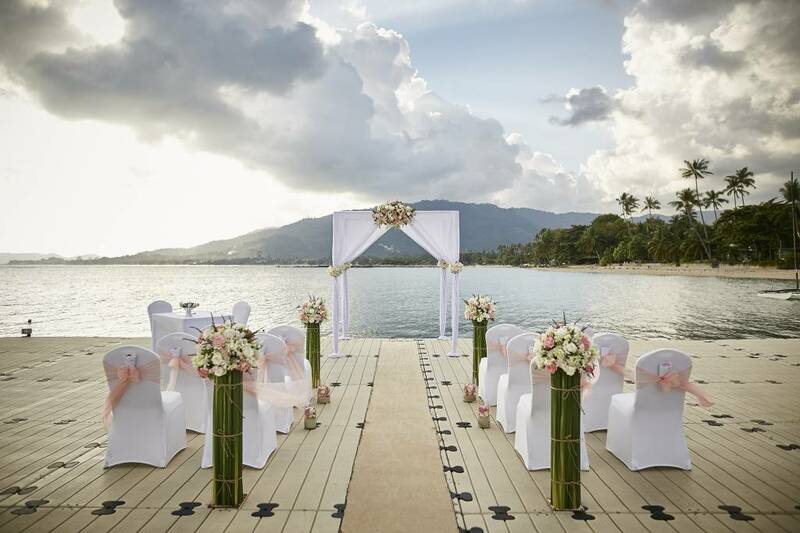 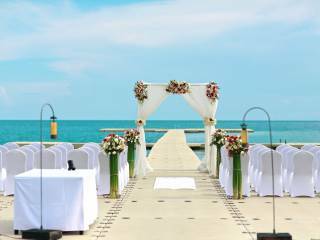 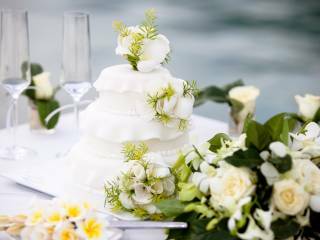 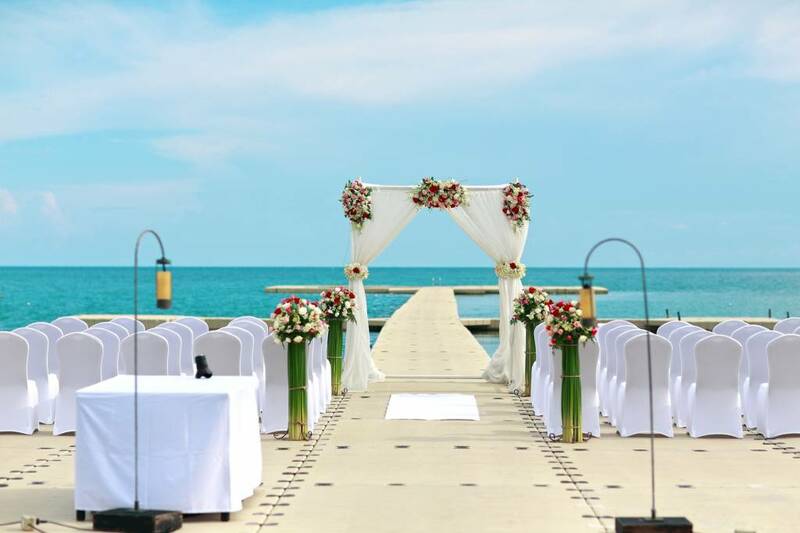 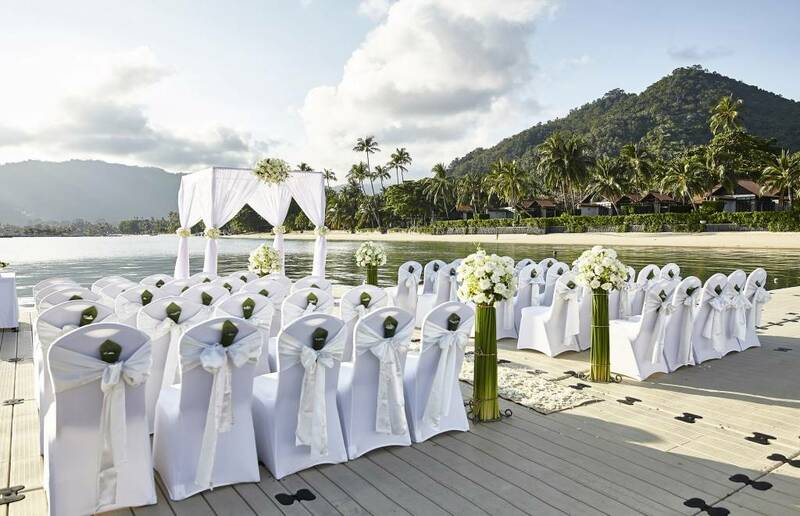 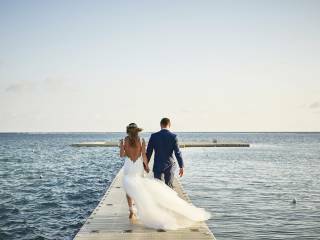 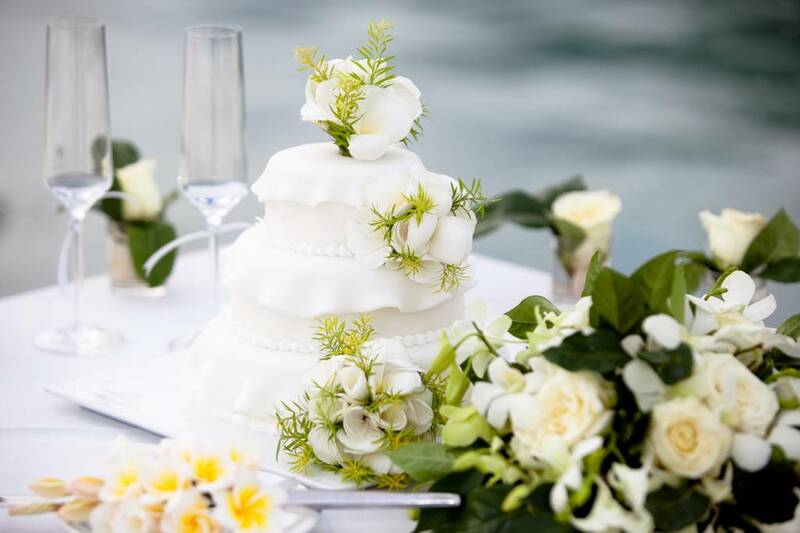 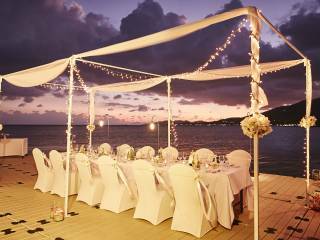 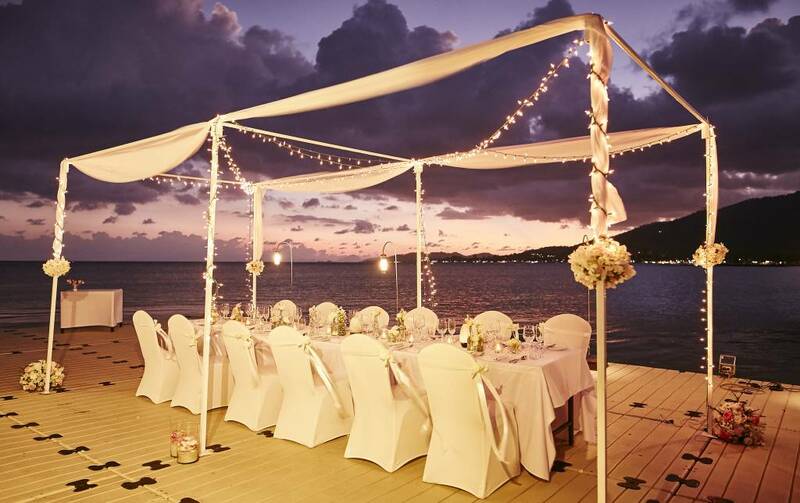 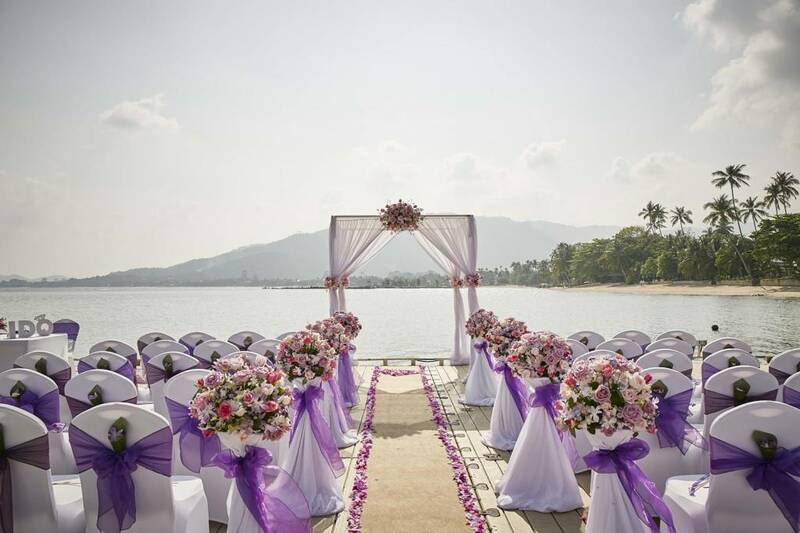 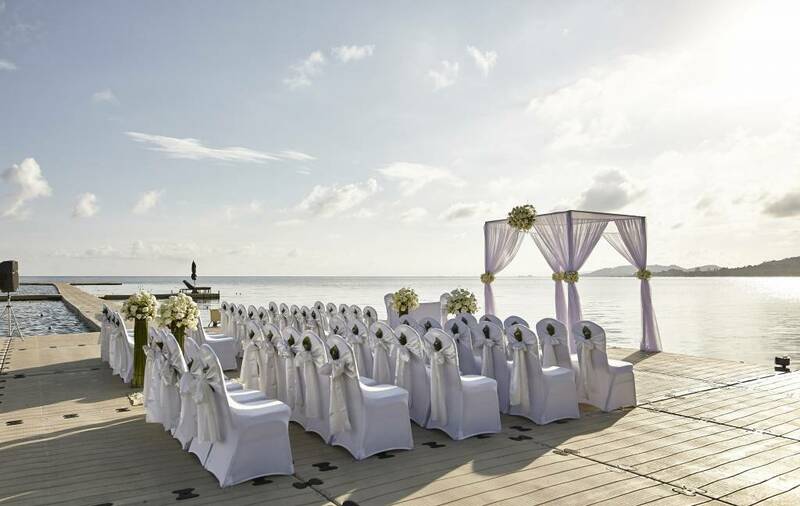 Le Méridien Koh Samui Resort & Spa unveils the perfect venue to transform a dreamed wedding into reality. 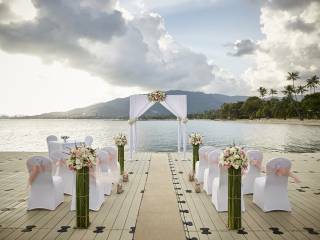 Discover the resort’s Ocean Pier floating 120-metres over the Gulf of Thailand; a unique setting for all couples to indulge romantic private dinners, celebratory sunset cocktails and intimate wedding ceremonies. 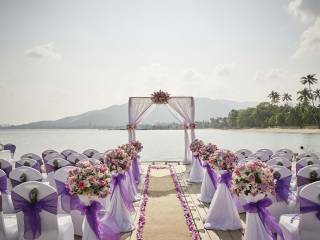 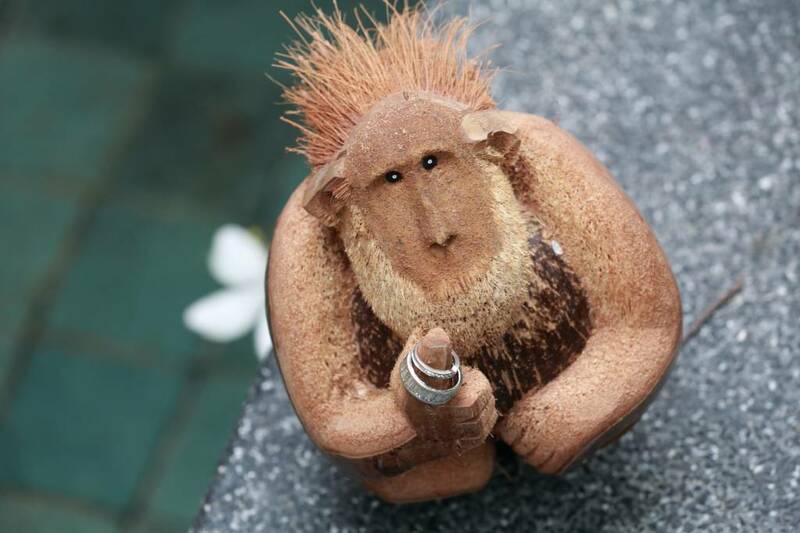 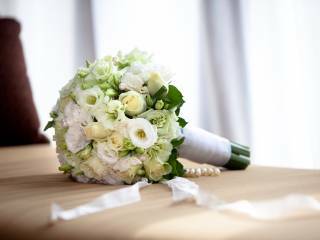 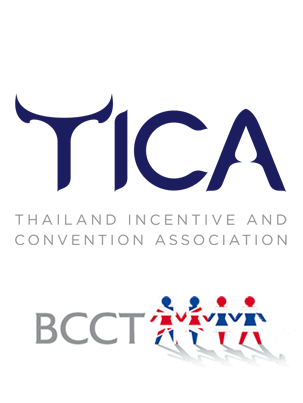 Whether guests are included towards a western wedding or wish to explore a Thai-themed ceremony, a professional and friendly team is ready to serve you on your special day.